High-quality Amplifier dust cover for BERGANTINO CN 212 CABINET. 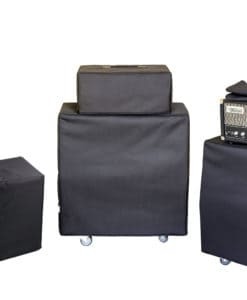 High-quality Amplifier dust cover for BERGANTINO EX 112 CABINET. 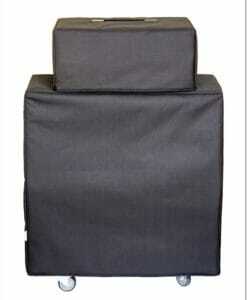 High-quality Amplifier dust cover for BERGANTINO EX 112 ER CABINET. High-quality Amplifier dust cover for BERGANTINO HD 410 CABINET. High-quality Amplifier dust cover for BERGANTINO HS 210 CABINET. High-quality Amplifier dust cover for BERGANTINO HT 112 CABINET.